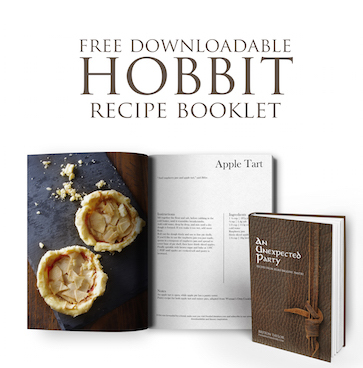 Tigger’s favourite food is extract of malt (I’m sure he’d have quite the taste for Milo), and we have plenty of recipes inspired by Rabbit’s garden from carrot cake ice cream (one of my favourite recipes) to a green bean salad. But how about Winnie the Pooh? He’d rather have honey straight out of the pot, but for the rest of us, I’m taking his honey and turning it into a treat- honey cakes. To make this recipe, I’m using my favourite pound cake recipe from taste.com.au as a base and making adjustments to turn it into a delectable bite sized honey cake. For 1 cup of sugar, use 1/2-2/3 cup honey. For every 1 cup of honey, remove 14 cup of liquid elsewhere. When baking, lower the oven temperature by 25F. Add extra baking soda (we also added extra baking powder). In a saucepan, over medium heat, stir together the honey, the brown sugar and butter, until the sugar melts. Pour the mixture into the mixing bowl, then whisk in the eggs. Add in the milk, then stir in the flour, baking powder and baking soda. Prep your cake pans by buttering with melted butter, and sift flour over to coat the butter. Turn over the cake pans to remove any excess. Fill the cake pans with the cake mixture to ¾ full. Bake in a 150C preheated oven for ~1 hour. Repeat until all mini beehive cakes are baked. 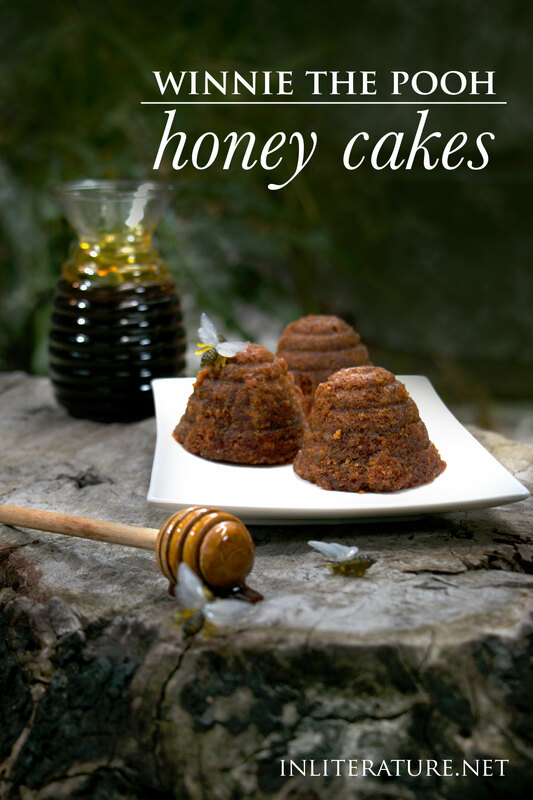 Alternatively, make one set of mini beehive cakes and make one large beehive (see Amazon links in notes). Set aside to cool. In a saucepan, stir together the honey, brown sugar and pinch of ginger. Warm until the sugar is dissolved and the honey mixture starts to bubble around the edges. 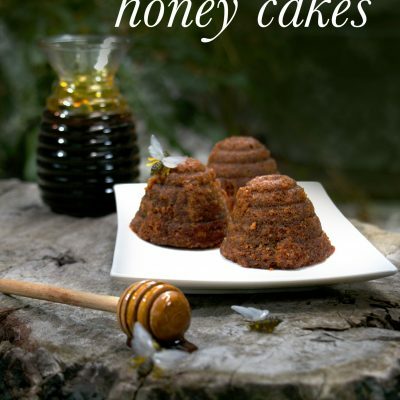 Place the mini beehive cakes onto a baking paper lined tray and pour the honey mixture over. Let sit to soak for ½ hour. Turn on oven to 160C, pour pure runny honey over the cakes and place in the oven for 15-20 minutes, making sure the honey doesn't burn. I bought my Nordic Ware beehive cakelet pan and large beehive cake pan from Amazon. Don’t forget to try these other Winnie the Pooh recipes!